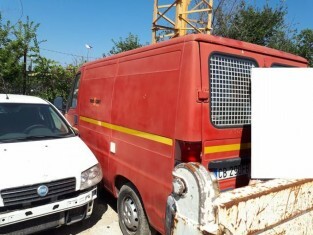 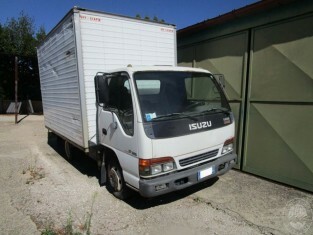 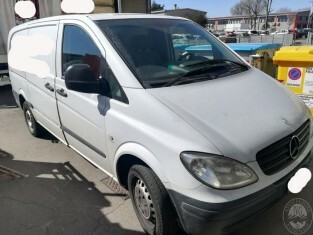 FIAT DUCATO 14, TARGA 'CB290FB', KM 470.000, IMMATRICOLAZIONE 17/06/2002, KW 64,00, ALIMENTAZIONE GASOLIO, PROVVISTO DI NR.1 CHIAVE E LIBRETOO DI CIRCOLAZIONE. 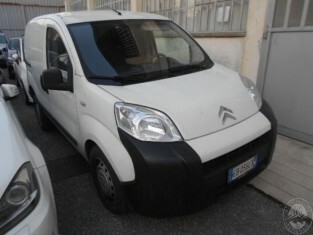 SPROVVISTA DI CDP. 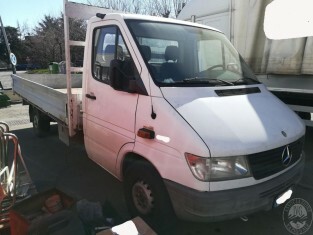 FIAT DUCATO 14, TARGA ‘CB290FB’, KM 470.000, IMMATRICOLAZIONE 17/06/2002, KW 64,00, ALIMENTAZIONE GASOLIO, PROVVISTO DI NR.1 CHIAVE E LIBRETOO DI CIRCOLAZIONE. 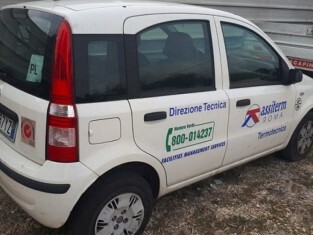 SPROVVISTA DI CDP.